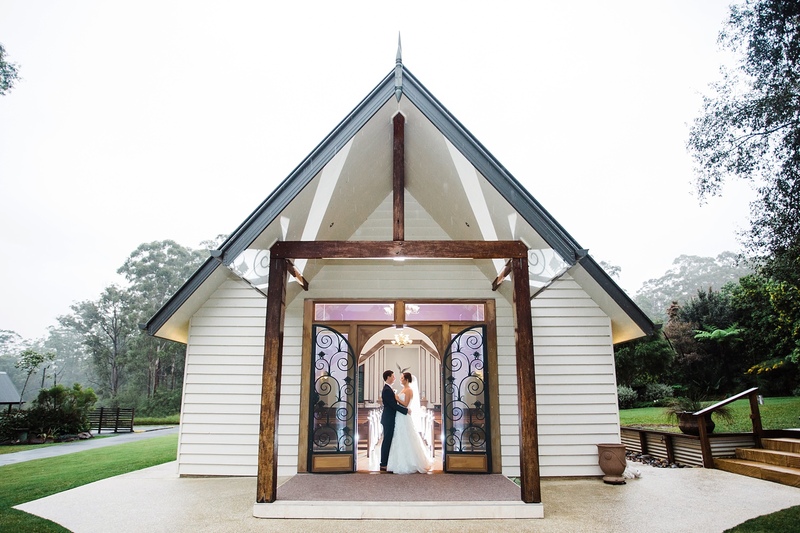 Nestled in the Sunshine Coast hinterland, AnnaBella the wedding chapel is the idyllic intimate venue for your wedding ceremony. 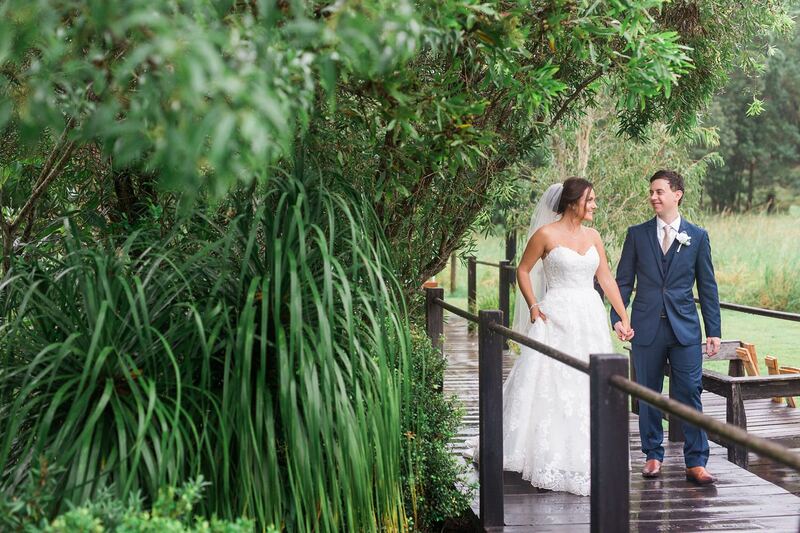 Only a short drive from Mooloolaba, Caloundra and Maroochydore beaches, this is the perfect venue to start your wedding celebration with the best of both worlds for your wedding day in mind. 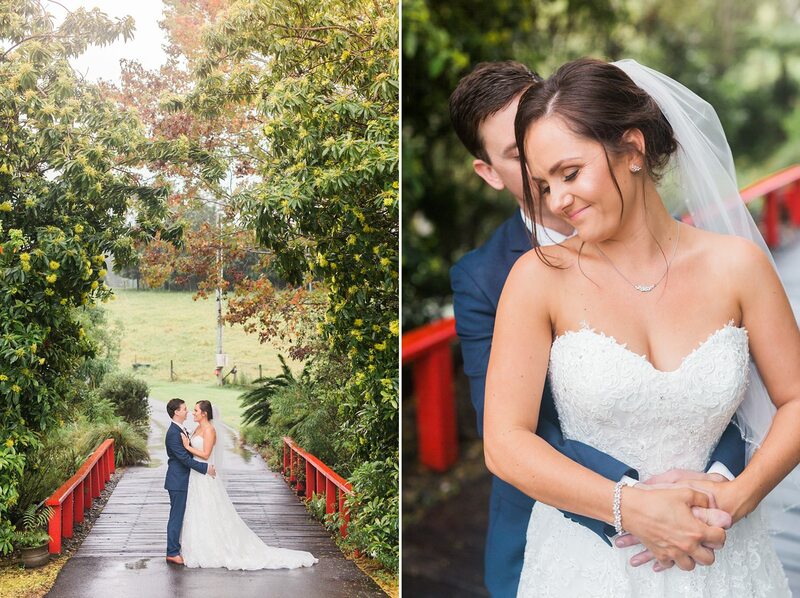 The modern-meets-vintage feel of the white wedding chapel that today’s brides love is right here on the Sunshine Coast, and is an easily accessible alternative to a church wedding. AnnaBella the wedding chapel is available for use for weddings, christenings, naming ceremonies and celebrations of life. AnnaBella the Wedding Chapel was lovingly built by Judy Steward with the help of her family, friends and neighbours over six years. The first four years were spent researching chapels all over Australia to discover exactly how Judy wanted her chapel to look, feel and function, and the last two in construction and landscaping. 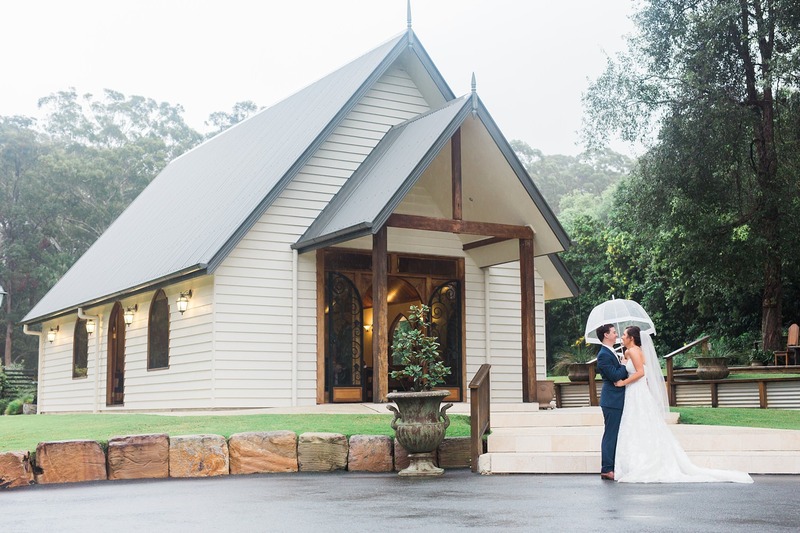 The inspiration to build a white wedding chapel came from the property itself, located conveniently on Wilson Road at Ilkley, only a stone’s throw from beautiful Mooloolaba, Caloundra and Maroochydore beaches. On first sight, Judy saw beyond the overgrown weeds and shrubs, knowing a stunning paradise lay beneath. After attending some weddings locally on the Sunshine Coast and feeling inspired to create something uniquely spectacular for Sunshine Coast brides, the seed of an idea was planted firmly in Judy’s mind. This property only needed some tender loving care, a lot of hard work and some careful planning to turn it into a place where people would dream about getting married. Family and friends, even neighbours, pitched in, alongside hired professionals, with the construction and design. Along the way, a few changes to the vision were made. As the property itself began to take on the idyllic form Judy envisioned, the originally small windows planned for the Chapel grew to incorporate natural light inside as well as a view of all the stunning landscaping. The classically stylish, breathtakingly beautiful, yet somehow understated interior design was all thanks to Judy’s resourcefulness and passion for finding just the right pieces. Wherever possible, Judy bought locally, as she has a firm belief in supporting the community and local economy. The property’s front gates are antique French wrought iron, purchased from an antique dealer in Noosaville, as were the gorgeous intricate front doors on the entrance to the chapel. When you enter the chapel itself, you will find more treasures carefully selected by Judy, such as the antique Chinese altar, again bought locally from Ballinger’s in Buderim, authentic old English pub table, come guest book table, not to mention the 100-year-old pews sourced by a local antique dealer from a closed-down Ipswich church. The floor is made of travertine, and allows the chapel interior to retain its light. The centrepiece of the chapel is the beautiful dove picture above the altar, the ultimate symbol of love and peace. The dove picture is actually wallpaper, found in the fantastic collectables store, Finders Keepers, at Peregian Beach.